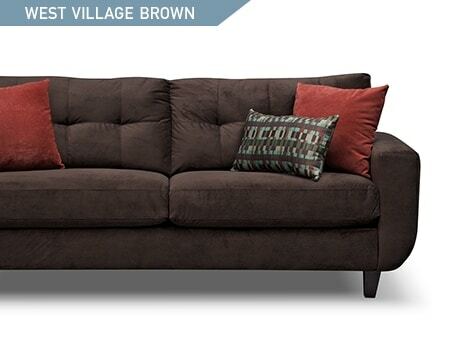 It’s time to pick your new sofa but you keep getting caught up on material choice. For every lifestyle from young professionals to relationship experts, we’re going to help you make the choice between leather and upholstery. When it comes to picking the material for your sofa, you should take some time to fully understand the options. Enter: us. We’ve created this guide to walk you through some of the benefits of leather and upholstery and which one fits better with your lifestyle. Perfect. Upholstery. 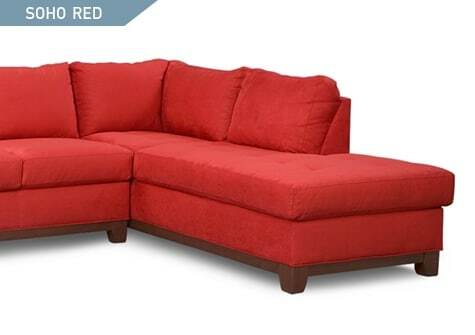 Because there are multiple types of upholstery and different ways to dye them, you could get a sofa that matches the exact paint color of your new place, if you felt like it. Upholstery is an incredibly versatile option, and you can easily find the exact color of the sofa you’ve pinned to your “inspiration” board. Leather. 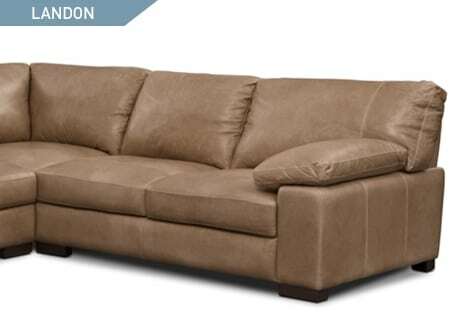 A lot of people think leather sofas are high-maintenance, but they really aren’t. Why waste time cleaning when you could be out with friends? Use a “less is more” approach when cleaning leather. You can usually just use a damp cloth to clean the areas that really need to be cleaned and leave the rest alone. Upholstery. 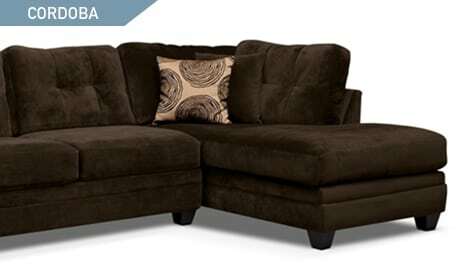 Upholstery has a soft, inviting look that can work with all interior design styles. It’s especially good for a home in a warmer climate to keep the décor light and airy. So get ready to binge-watch and chill on your comfy upholstered sofa. Leather. Leather generally comes in hues of brown, grey, black or white. It’s an excellent choice if you’re looking for a neutral piece with sophisticated style. Leather is like a fine wine—it gains character over time. Upholstery. 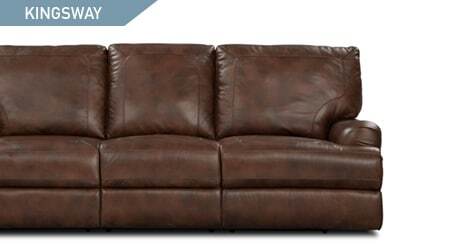 Different upholstery types require different cleaning methods, so be sure to read the labels. Apartment Therapy has an incredibly helpful guide on different upholstery cleaning codes and what they mean. We recommend printing this out and hanging with your cleaning supplies for safe keeping. Spit up or dog drool are no match for these cleaning tips. Leather. Leather, like a good relationship, only gets better over time. It naturally stretches and becomes softer and more comfortable as you use it. 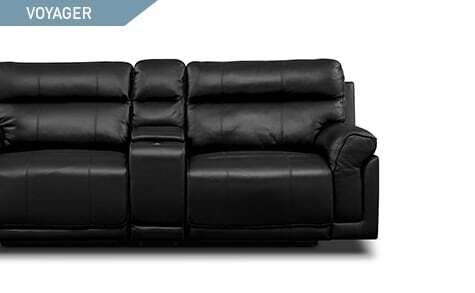 We would recommend leather furniture for a home in temperate to cold climates. Humidity and leather are like oil and water— they don’t mix well. How does it feel to be empowered with shopping knowledge? You can now match your lifestyle with a sofa material. If your home is packed with kids and pets and you love bright colors, we’d recommend upholstery, but if you are looking for neutral colors for your cabin in the snow, we’d suggest leather. So go, shop and conquer! You’re armed with all the information you need to choose the perfect material for your furniture.